1. Frederick4Less from WFMD – The local radio station provides gift cards for local businesses for half price, usually a $50 gift certificate for $25, sometimes at even greater discounts. Every month several different businesses are highlighted. This is a great way to check out a new business, service, restaurant or hair stylist for half the price. Frederick County Landmarks Foundation – With information about the Schifferstadt Architectural Museum, Frontier Days, Frederick Barnstormers Tour, and other events, as well as educational opportunities and preservation news. 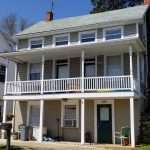 Historical Society of Frederick County – Information about the Roger Brooke Taney House, Downtown Frederick tours, the Museum of Frederick County and Research Center, as well as activities throughout the year. There are children’s activities, book clubs and many other events. 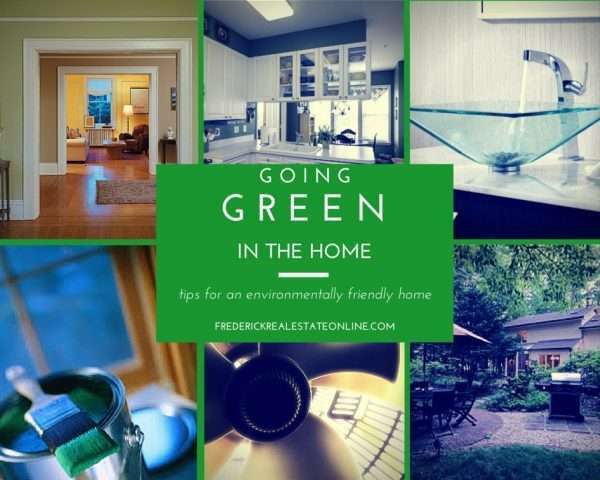 Visit Frederick Maryland is a good overall site with information about Parks and Recreation, Historic Places, and The Arts. Downtown Frederick Partnership has a lot of information on happenings in the Historic District, downtown Frederick. First Saturdays are a monthly event perfect for exploring Frederick Maryland’s downtown area. 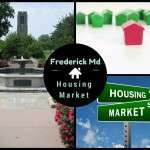 Frederick.com is a Community website with lots of great resources. The Great Frederick Fair is one of the largest event places in Frederick. Besides the yearly Fair in September, there are events all year long, like the Farmers Market, and many auctions and shows. Frederick County Tourism has some great apps for both iPhone and Android, Frederick City walking tour, Frederick County visitor guide, and a Civil War Trails app. There is also a Maryland Civil War Trails app. Frederick Wine Trail, there are several wineries in and around Frederick, with lots of activities and festivals throughout the year. Maryland Brewers Association – supporting the brewing industry in Maryland. Frederick boasts several great microbreweries. 4. Exploring Frederick Maryland isn’t complete without exploring the Great Outdoors. The beauty of Mid-Maryland is a year-round treat. There are several National, State and local parks that offer a host of activities. 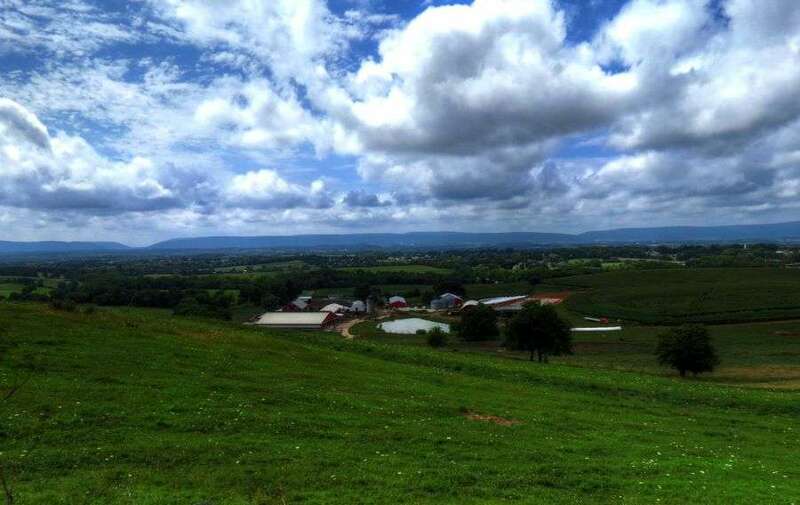 National Parks in Maryland – include: Antietam National Battlefield, National Scenic Trail, Monocacy National Battlefield, Catoctin Mountain Park, and C&O Canal, and Gettysburg National Cemetery is nearby, and more. Check out the National Park Service Passes. Annual passes are available for $80, and Seniors (62 and over) can get lifetime passes for $10! For people with disabilities, passes are free, and there are volunteer opportunities with free passes. You can purchase Maryland State Park Passports online for $75. Frederick County Public Library – The library has many activities, from book clubs, children’s reading hours, music, and arts and more. There are 8 branches throughout the county: Brunswick, C. Burr Arts in downtown Frederick, Point of Rocks, Emmitsburg, Middletown, Thurmond, Urbana, and Walkersville. Middletown has several fun community events throughout the year, including July 4th fireworks and carnival, family movie night and a lot more. Middletown Historical Society website has news of historical events throughout the year. Brunswick website has an updated calendar of fun events, like Railroad Days, area events like hiking, biking and boating, and Downtown events. Check out Brunswick Mainstreet. This year is Walkersville‘s 125th year, with lots of celebrations, including July 3rd fireworks and a July 4th parade. Mt. Airy Maryland is on the eastern corner of Frederick County; the city limits cover four counties. Mt. Airy has a large carnival ground where lots of fun events take place throughout the year, including July 4th Fireworks, Flea Markets and other community events. 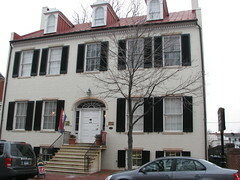 For more resources for exploring Frederick Maryland, check out our blog, 365 Frederick . You’ll find a monthly list of Fun Things to Do in Frederick. 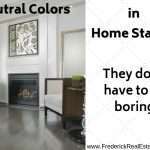 The Highland Group 301-401-5119 – We’d love to help you make Frederick home. 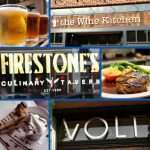 If you are relocating to Frederick, let us know, we’ll be happy to take you on our “Four Corners Tour” of Frederick County, and show you all that our beautiful community has to offer. 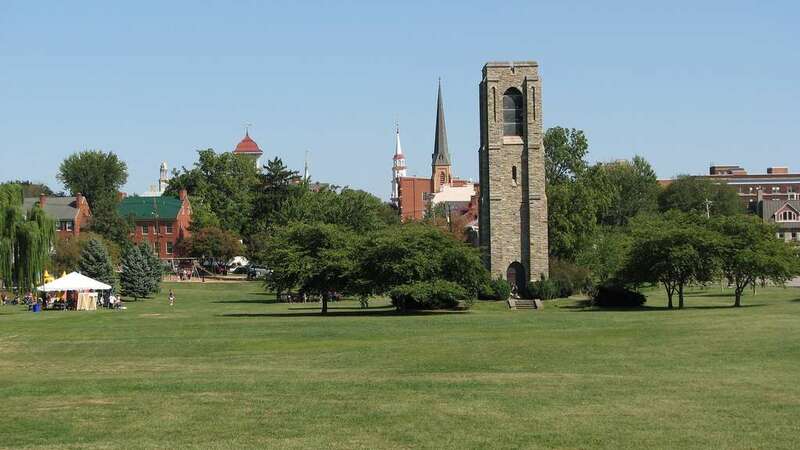 Frederick Maryland is a great place to live, work, and play. 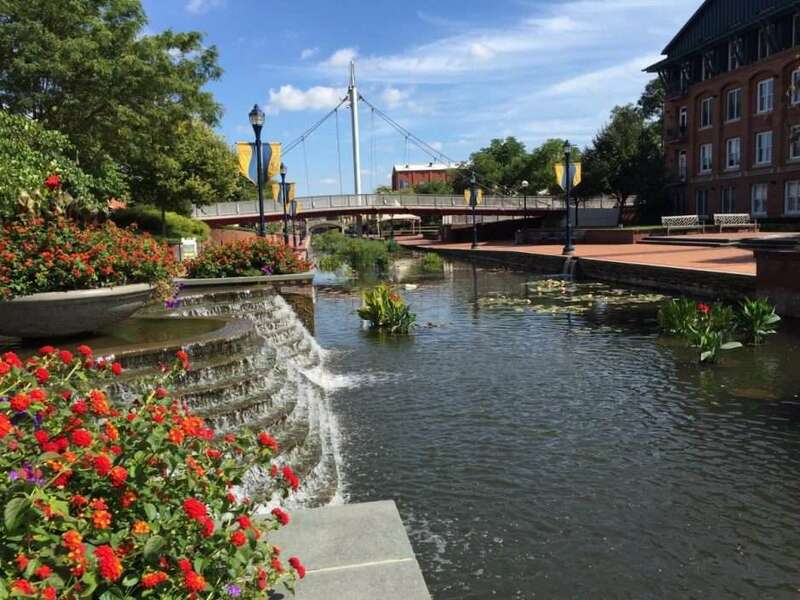 Here are some great resources for exploring Frederick Maryland. 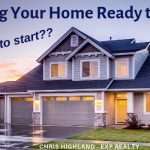 Previous Post: « Are Solar Panels Worth the Investment in My Maryland Home?